According to a research report published by Global Industry Analysts, Inc., the global market for Sports and Fitness Clothing is projected to reach US$231.7 billion by 2024. Growth in the market is driven by a growing portion of the population living healthier lifestyles and stronger participation in sports and fitness activities. The research also indicates that technological developments designed to improve comfort and performance have also led to the growth in sales of sports apparel. As a result, sportswear is turning into a highly popular style statement and fashion trend. The report points out that the Asia-Pacific region is expected to be the fastest growing region, with a CAGR of 6.9% over the forecast period. The fitness legging market in China is one of the largest and fastest-growing in the world, and is driven by several factors, including the presence of a large millennial population, an increase in active lifestyles and sports participation among the population, and the popularity of sportswear as an extension of casualwear in fashion, as epitomized by athleisure. China’s sportswear market grew 12% to ¥212.1 billion ($31.4 billion) in 2017, making it the second-largest sportswear market globally after the US, according to Euromonitor International. The sportswear industry in China is expected to maintain its momentum, with an average annual rate of 11% growth in the five-year period through 2022. The growth of the broader sports industry: China’s sports industry—which includes the production of sporting goods and the provision of services such as sports management activities, training and education and media services—grew 11.1% year over year to ¥1.9 trillion ($295 billion) in 2016 (latest, released on January 13, 2018,) according to the Chinese National Bureau of Statistics. There is still scope for further growth, as the sports industry in China is still immature. Competitive sports are not as prevalent as they are in the US, and participation is more for enjoyment rather than competition, according to Azoya, a cross-border e-commerce service provider that partners with international retailers to expand their businesses in China. 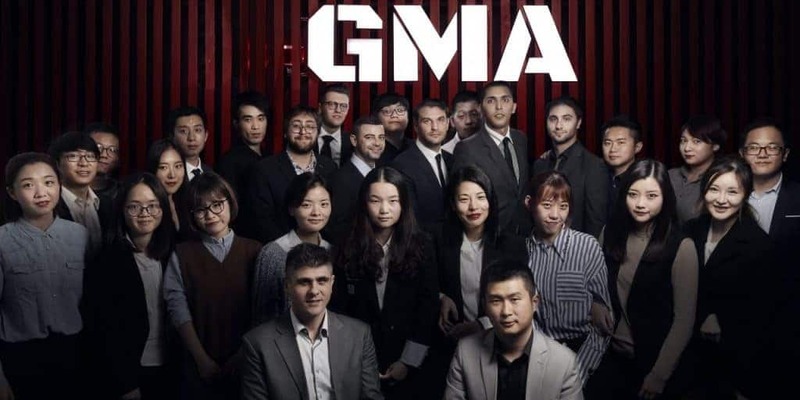 – Large millennial population: Millennials are the main target market for both performance and lifestyle sportswear, and this segment is huge in China. There are about 400 million millennials in China, according to our analysis of World Bank data, more than the entire US population. – Government investment in sports: The Chinese government is promoting sports and a more active lifestyle among the population to encourage the economic benefits that sports participation generates. It is also encouraging a healthier lifestyle among the population, which, in the long term, should reflect positively on healthcare costs. – Big sporting events: Large sporting events raise interest in sports among the population and encourage active participation. In China, this process is often helped by government initiatives. For example, in preparation for the Beijing Winter Olympics in 2022, the Chinese government has been promoting winter sports and is looking to increase the number of ski resorts to 1,000 by 2030 from 500 currently, and to boost the number of skiers to 300 million from about 5 million currently, according to the Financial Times. – Appetite for foreign brands: On Adidas’s fiscal 2017 earnings call earlier this year, CEO Kasper Bo Rorsted said that the attractiveness of global brands and the image they project are still quite high to the typical Chinese consumer. This should continue to create opportunities for further expansion for international sportswear brands in the market. – Increased interest in sports: Beyond active participation, interest in following sports has been growing in China, particularly for popular sports such as basketball and soccer. Nearly 200 million viewers watched the 2017 NBA finals on their mobile phones, according to the South China Morning Post in September 2017. At the time of writing, the NBA’s Weibo account had 34.6 million followers. By comparison, the NBA’s Twitter account had “only” 27.2 million. There are currently more than 300 million active basketball players in China, almost equivalent to the entire US population, according to the Chinese Basketball Association, and an estimated 307 million soccer fans in China, the English Premier League website reports. – Increased health and wellness awareness and physical activity uptake: Active lifestyles have become increasingly important among Chinese consumers. The figure below shows that regular exercise is regarded as the main way to stay healthy by the majority of respondents to a survey of Chinese consumers undertaken by Prosper Insights & Analytics in June 2018. How can fitness legging brand properly enter the Chinese market? Most Internationals Brands have their own official website that’s set up out of China. This makes it easy for the brand to manage and maintain. However, this option has several major drawbacks. First, as the servers are not in China, it may be difficult for users to access. Also, another huge disadvantage is the challenge of delivering customer service. As all the services are located outside of China, it is difficult for brands to provide quality after sales service, refunds, and product exchanges. As shown, it is a requirement to host your website in China, by using Baidu SEO for example. Otherwise, your website will experience slow loading and display delays. There are large online malls that have been developed in China such as Taobao, Tmall and JD.com which are extremely well known. They seem like a simple option, let’s have a look at how they work. To open an online store on Taobao, Tmall or JD.com, you need to be a Chinese national or have a legal business entity in China. As an option for foreign brands and manufacturers who want to sell to China, both Tmall and JD.com have developed new platforms for cross-borders e-commerce – Tmall Global and JD Worldwide. They are also the most popular cross-border e-commerce platforms in China. Other platforms include Suning Global and Amazon China Global Store. The most popular and used social networks in China are WeChat and Weibo. Therefore you can promote your sportswear business through these two platforms which can push your business reputation online to a new high level if the methods are appropriate. The social microblogging network has also attracted more than 130,000 companies. It’s very important for sportswear brands to create their own Weibo Official Account, and get their account verified. If your account is signed as verified, you will have more followers because it’s a legitimacy proof for Chinese users who know that the Weibo process to have a verified account is complicated and long but ensure the legitimacy of a brand. Engaging influencers, known as KOLs (Key Opinion Leaders) in China, is one of the most effective ways to promote an official account, content or campaigns on social media. 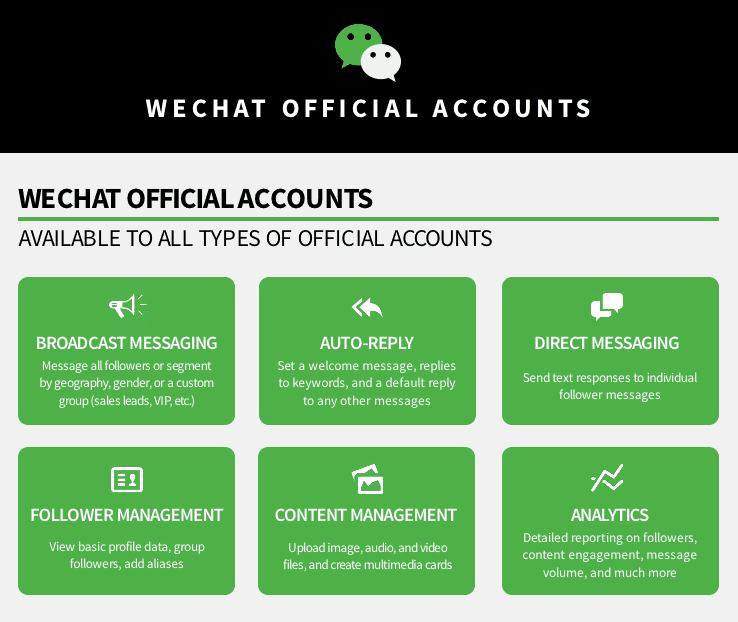 While WeChat is a semi-opened platform that has a personal or private purpose for users, Weibo has a simple working model with entertainment at its heart. That can explain to us why Weibo KOLS are cheaper than WeChat KOLs. Let us help you to become the next Popular Legging Fashion Brand in China. We know how this market works. Don’t hesitate to contact us! PreviousHow to Sell Health Products in China ? Really good article, really true; I only see these pants on my Wechat Feed and on little Red Book.